Link & Smith, P.C. 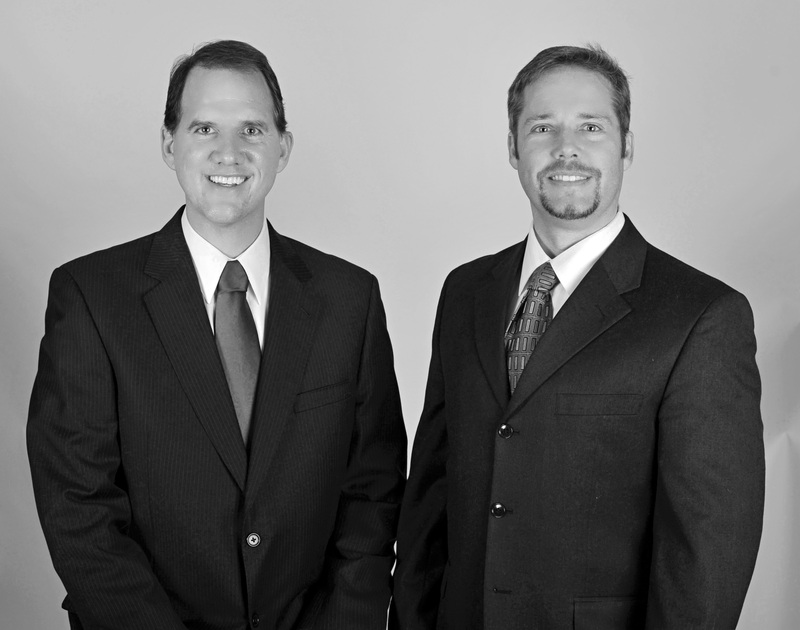 is a personal injury law firm located just outside Atlanta, Georgia in Tucker, GA. Mark Link and Houston Smith have known each other since their days at the University of Georgia School of Law. After graduation both Mr. Link and Mr. Smith practiced insurance defense and handled claims for many insurance carriers throughout the State of Georgia. Eventually both Mark and Houston decided to change the nature of their practice and concentrate on representing persons who have been injured by another person. Link & Smith, P.C. is strictly a personal injury law firm and we no longer represent insurance companies. We value our early experience working for insurance companies since it has given us insight into how the insurance claims process works and how we can maximize our clients’ personal injury settlements. With over 40 years of combined experience in Personal Injury cases, the law firm of Link & Smith, P.C. has built a prestigious portfolio of case results helping accident victims attain the settlement they deserve. Throughout the years of their practice both Mr. Link and Mr. Smith have had the opportunity to handle claims for very deserving clients. We know that the insurance companies are not on your side and we take pride in making sure each and every client gets the settlement they are entitled to under the law. 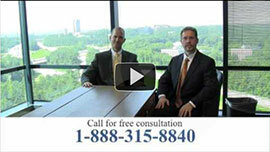 Our lawyers at Link & Smith, P.C. has the highest possible legal and ethical rating (“AV Preeminent”) by Martindale-Hubbell, the nation’s leading attorney rating service. In addition Mr. Link and Mr. Smith are active participants in many legal organizations and are often asked to participate and speak at various legal seminars. Mark Link is licensed to practice law across the Southeast including Florida, Georgia and Alabama. The firm has successfully tried over 500 cases throughout the southeastern United States. Why Choose Link & Smith, P.C. to Handle Your Personal Injury Case? Link & Smith, P.C. lawyers have obtained numerous record jury verdicts in Georgia. In addition the lawyers at Link & Smith, P.C. are published authors on several books with the topics of damages, punitive damages and procedure that are used by other attorneys throughout Georgia. Our commitment to open communications with our clients allows us to handle smaller cases with the same level of attention and expertise used in our larger cases. This commitment, no matter how big or small the case, allows our clients to feel confident their interests are being protected at all times. At the law firm of Link & Smith, P.C. we are results-driven. We explore all possibilities in our search for justice and closure for our clients. We value and care about the people around us, our clients, and our community. We work on contingency which means you do not pay our fee unless we obtain a settlement on your behalf. If you or someone you know is injured in an accident call one of our lawyers today for a Free Consultation at 404-315-8840. Let us help you get the justice you deserve for your injuries.